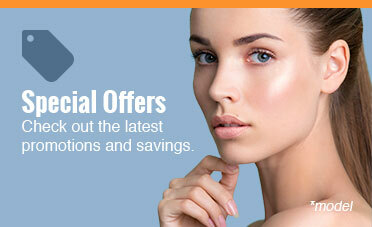 May is Skin Care Awareness month! Although skin cancer is the most common form of cancer in the United States, it is also one of the most preventable. 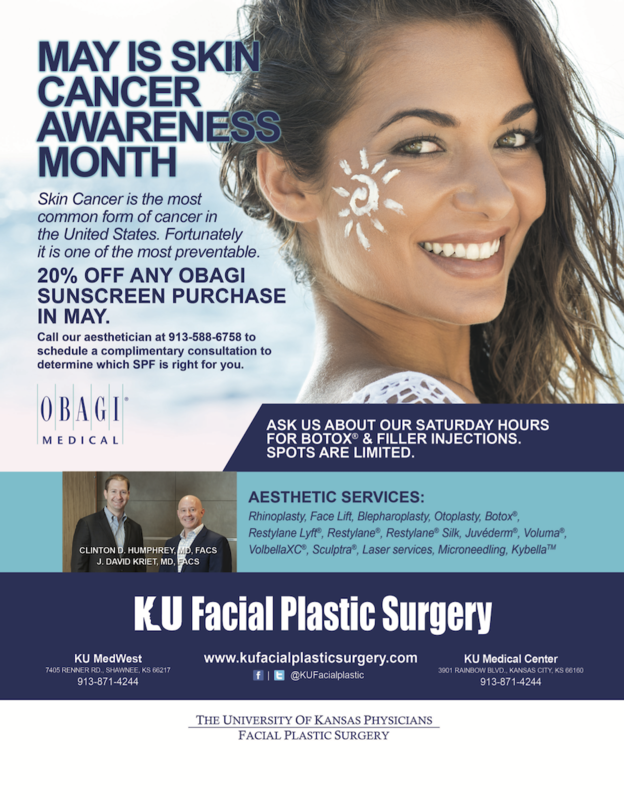 This month we are offering 20% off any Obagi® sunscreen purchase. 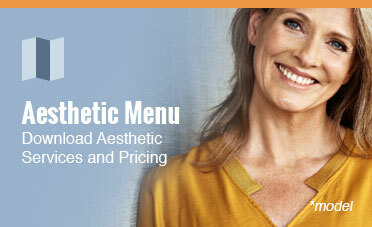 Contact us today to schedule a complimentary consultation to determine which SPF is right for you. How Do I know If Eyelid Surgery Is Right for Me?